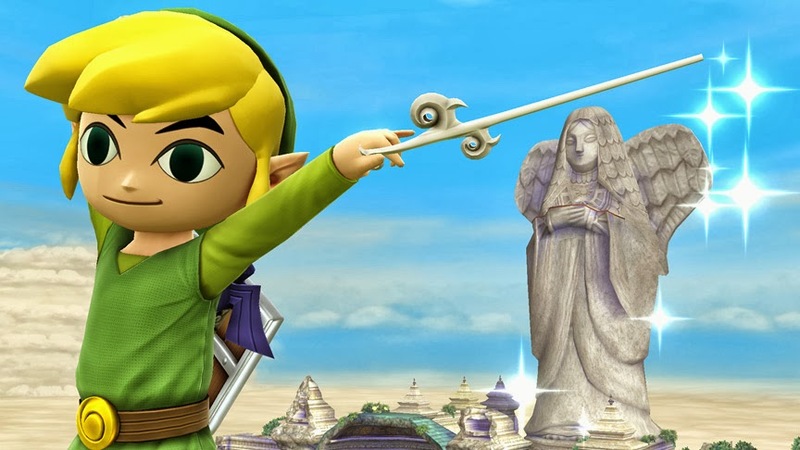 Toon Link is coming to Super Smash Bros. Wii U and 3DS. See the character in 3DS form inside. 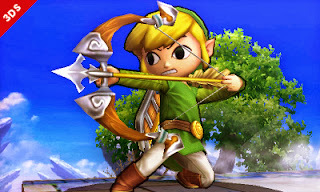 The official Super Smash Bros. website has revealed Toon Link as a playable character for Super Smash Bros. Wii U and 3DS. Below is Toon Link in the 3DS version.